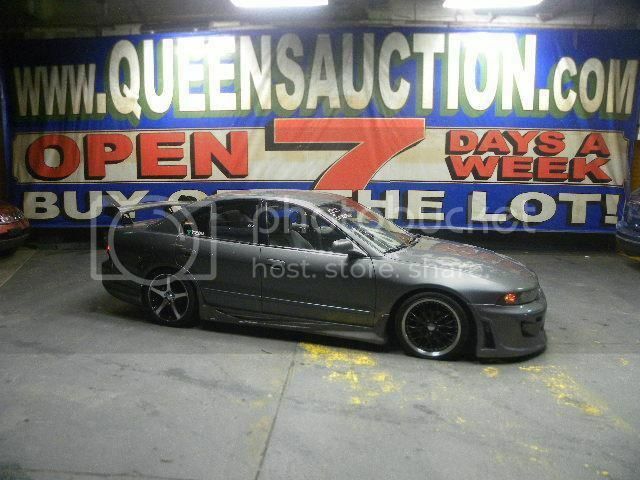 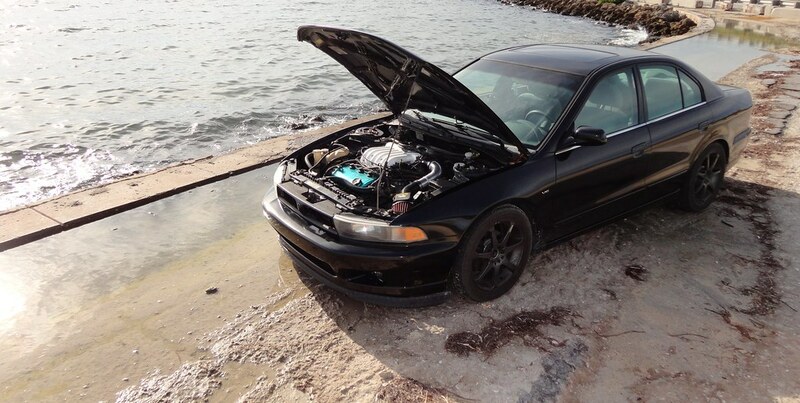 Congrats to Black8GV6 for his dropped, 5-speed-swapped, powdercoated Galant! 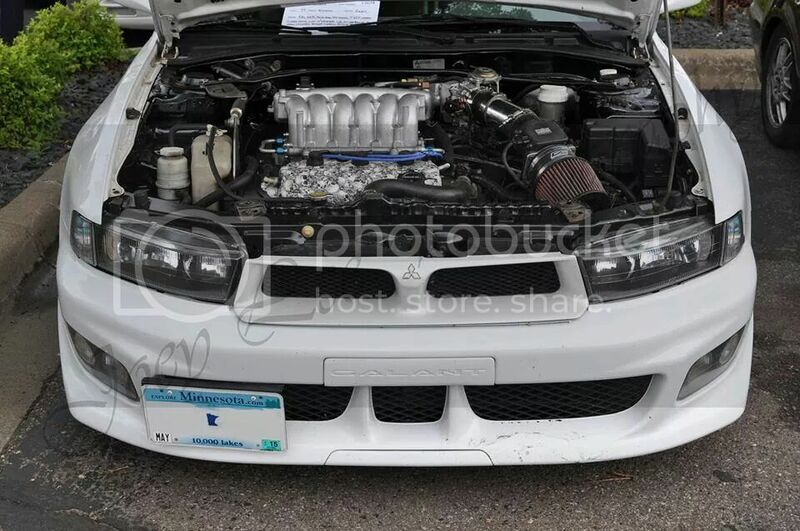 Congrats to M-Rod for his record-breaking 6G75-swapped, JDM-swapped, ultra clean and mean Galant! 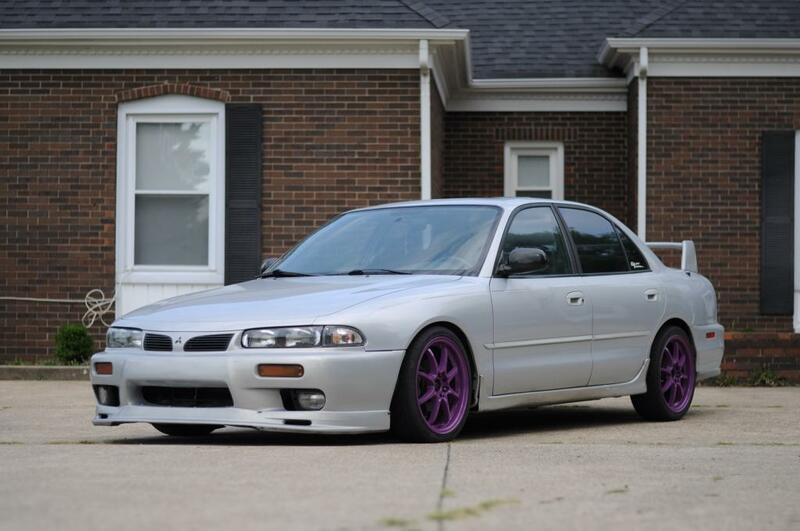 Congrats to Matt for his extra-clean, tastefully modded, JDM-equipped Galant! 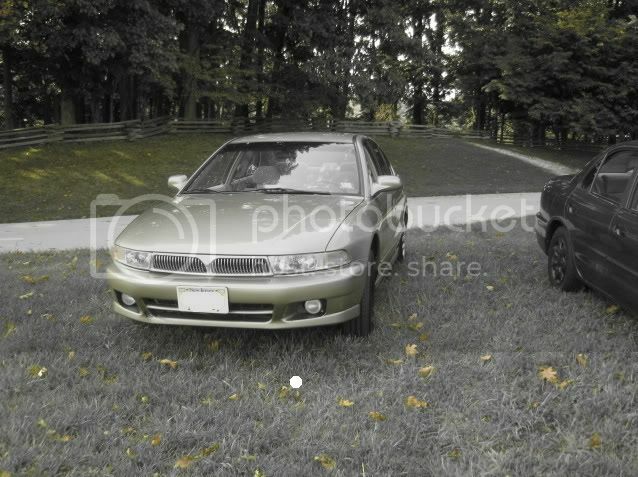 Congrats to BadderKarma for his totally revamped and refreshed Galant! 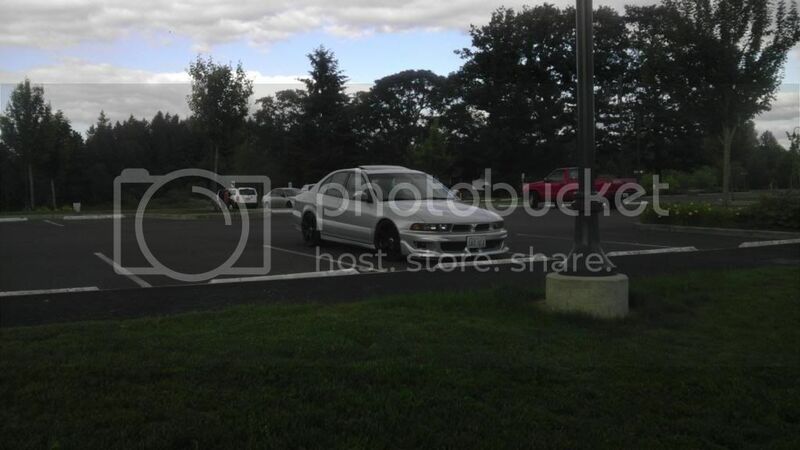 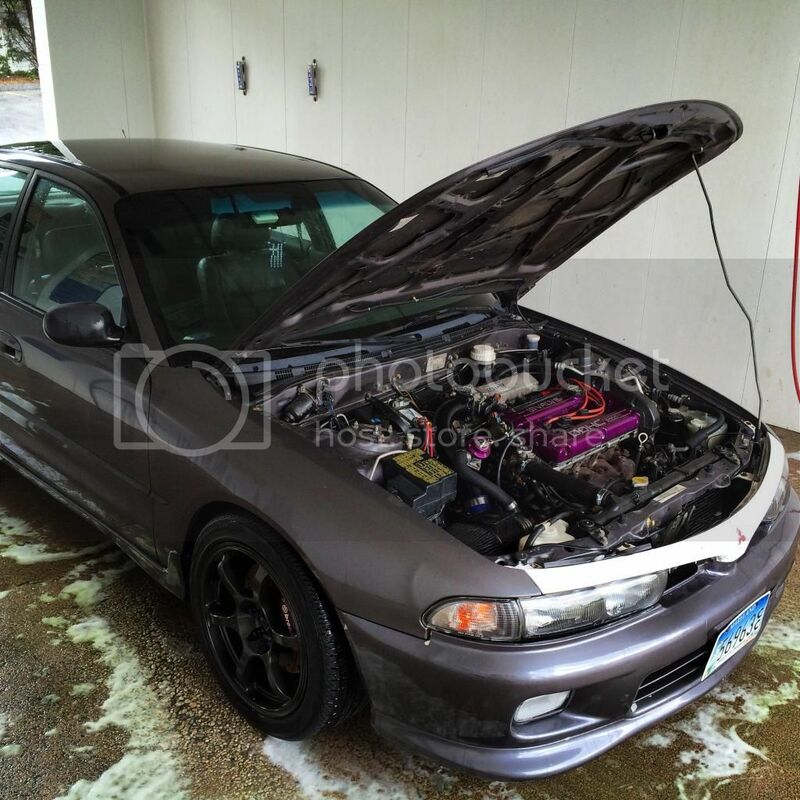 Congrats to dknight3 and his JDM-swapped Galant!